It’s April 1 but there are no April Fools here! Today Adunate is proud to announce an exciting new venture: The Blogging Bee! It all started months ago with a random idea from quilter extraordinaire Chris Kirsch. Chris is a long time client, but even more importantly she’s my dear friend and walking partner. 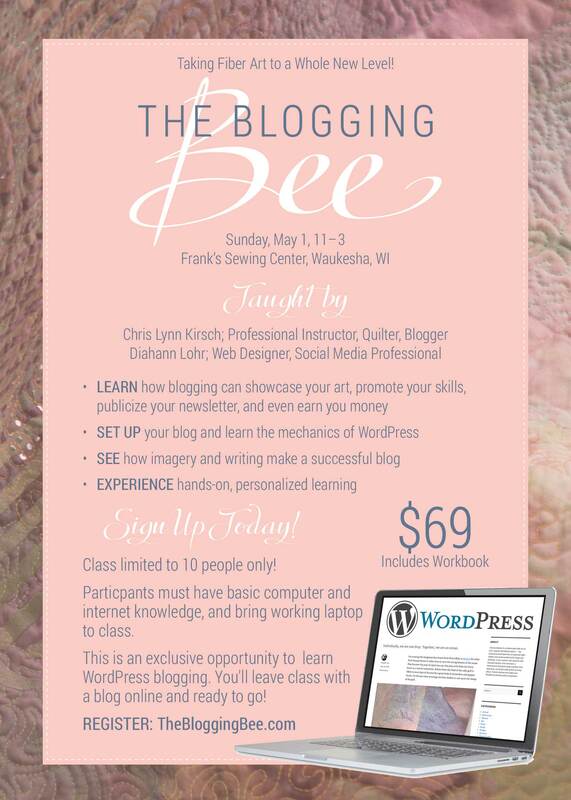 One day while trudging together on our snowy country roads, Chris mentioned the idea of a blogging class. 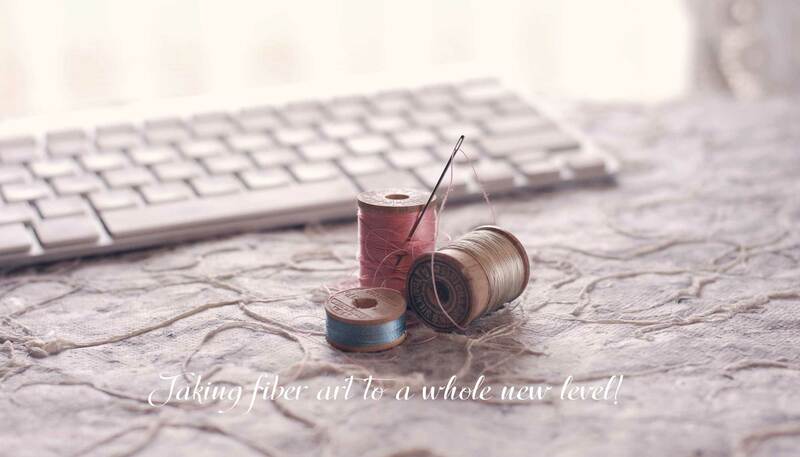 She said many of her fiber art peers would love to blog, but don’t know where to begin. And so, The Blogging Bee was born. It’s a 1-day blogging workshop, with a focus on fiber arts. How fun is that! Chris and I are a dynamo duo for this workshop. As we say on our bio page, “Chris brings the beauty. Di brings the brawn. Together we cover everything you need to get your blog up and running with easy pizazz!” You can read more here. If you’re interested, you’d better sign up soon. We’re limiting our class to only 10 people. We want to make sure everyone gets personalized, hands-on attention and by the end of class they have a blog online and ready to go. Yes, it’s going to be a great workshop! Find out more at The Blogging Bee!